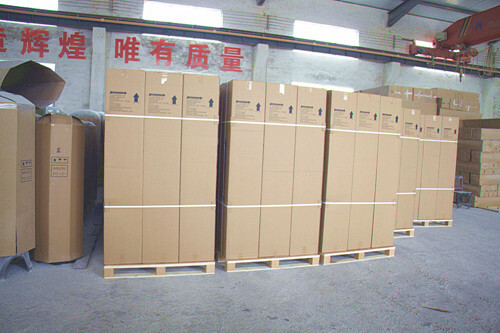 FRP Tank is used for water treatment. It have PE liner and frp outer, and we use good material, so we can ensure the good quality. By the way , we aslo have get NSF. Meanwhile, as a factory we can give you a good price. PS. you should refer to operation requirement when you use it. Liner wall thickness available from 0.150"(3.8mm) up to 0.300"(7.6mm) corresponding to the vessel diameter. Completely rust and corrosion free. Contact us if you need more details on 1248 FRP Pressure Tank. 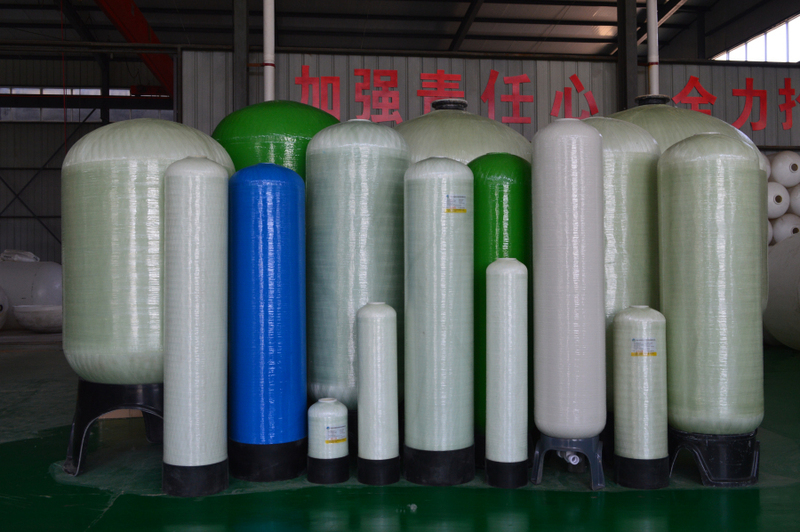 We are ready to answer your questions on packaging, logistics, certification or any other aspects about 1248 Frp Pressure Vessel、1248 FRP Tank. If these products fail to match your need, please contact us and we would like to provide relevant information.